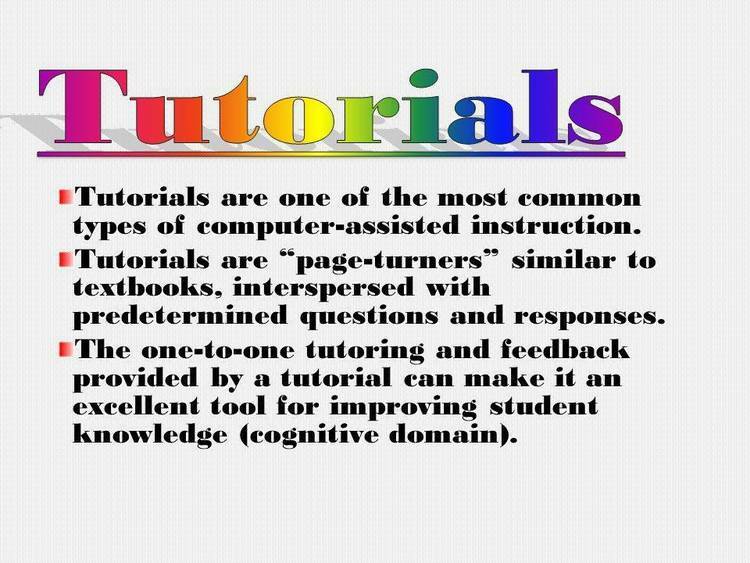 TutorialWriter is an Educator’s Toolkit for Computer Assisted Instruction. Simple Commands placed in a Text file allow the non-programmer to create Tutorials. To run the program, type TWRITER. are stored in the current directory as TWSNAP.001, .002 etc.